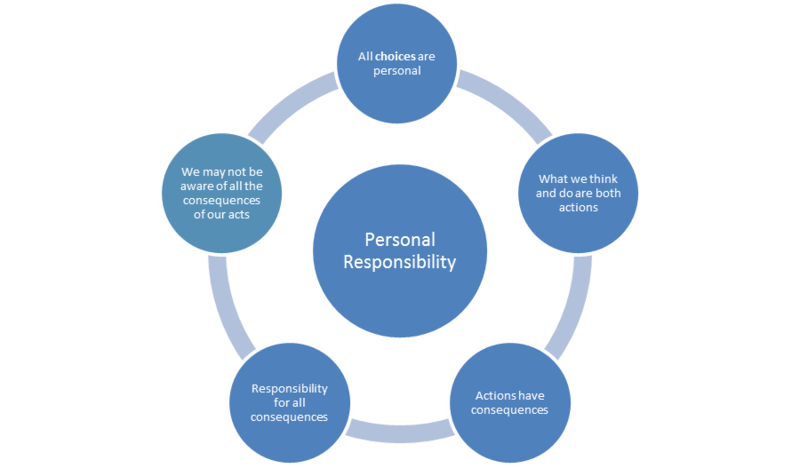 It is important as a member of an investment group to take personal responsibility, because it is each member’s individual contribution to the group that adds up to overall group success. Some members may be tempted to ‘hide’ in the group by failing to be involved in the group’s activities and rely on the efforts of the other members. That begs the question of, why would a member want to join a group and then upon being accepted, do nothing for the group? Some will hide under the pretext that they are ‘introverts’ and not ‘sociable people’ and they therefore will let the ‘outgoing’ members to take the lead in all the group activities.Nothing could be more wrong. These may also be the members earnestly awaiting their turn in the merry-go-round, or for the group dividends to be paid out. They will benefit from the group but they are not willing to put in effort to it. This is the most basic yet the most important responsibility of a group member. It is during chama meetings that members get an opportunity to sit down together and deliberate on various issues of importance to the group. Meetings are the times when all members get to voice their ideas, make plans and in so doing, move the group forward. A failure to attend meetings without a proper reason for doing so may send a message that the member is not interested or concerned with the activities of the chama. A member should therefore make it a priority to attend all group meetings punctually. One way to show cooperation is by making personal contributions as agreed upon, in time and in full. A member must also be willing to own up when he/she does something wrong, and pay necessary fines if required to. Dealing with uncooperative members can be very strenuous to the leaders. Every member should be willing to conform to the chama’s standards, rules and procedures. Those guidelines have been put into place to hold the group together and failure to abide by them would disintegrate he group. Contributing ideas to the group is an obligation rather than a choice for group members. It shows that the member is genuinely concerned with the group’s activities. A member should be ready to sacrifice and undertake tasks and duties on behalf of the group, even without being asked to do so. Being selfless will make group activities easier to complete,hence improving efficiency. v.Being nice to other members. As a member, be respectful and considerate of your fellow members. Make it your priority to be an agent of understanding and peace within the group. It should also be sought to handle any misunderstanding that may arise amicably, and to be willing to own up to one’s mistakes. So as a member of an investment group, realize that your contribution matters a lot,and do your roles well so that you will be a part of the chama’s success story.